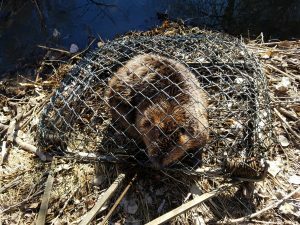 Beavers can be trapped year round, and relocation is permitted with a relocation permit obtained from the Colorado Parks and Wildlife. Colorado’s beavers are busier than ever, much to the dismay of some landowners. ADC uses trapping as an effective and humane solution to your nuisance beaver problem.